Some of the most relatable memes on the internet are the ones that start, "Man, sure is nice minding my own business," followed by a vague mention of some juicy dish, or "hot goss" as the kids call it these days, paired with a picture of someone clearly not minding their own business. Apparently there's a lot of people in the market for the next big controversy-- even those in the video game industry. 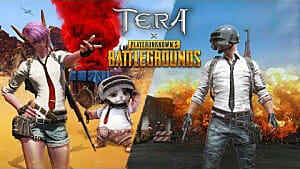 One such controversy is the feud happening between game developers Bluehole and Epic Games over their respective battle-royale type games: Fortnight and PUBG. 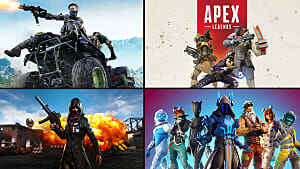 In a previous GameSkinny article, the merits of both games are detailed along with the possible fallouts and legal actions Bluehole could take on Epic Games, ending on an ominous "time will tell which company comes out on top" note. In short, PUBG was the first big battle-royale game on the block. 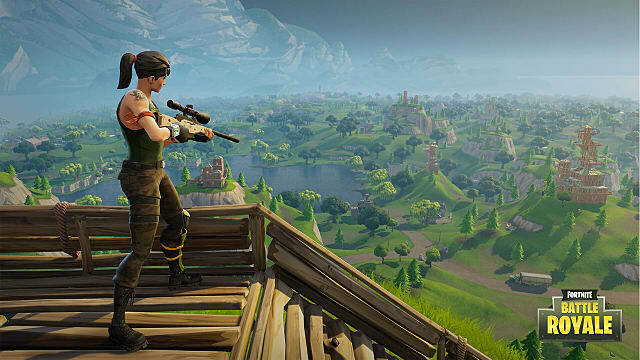 But Fortnite came along, with their aptly named F2P mode: Battle Royale, and disrupted the whole market. With such similar mechanics, PUBG's developers were none too pleased. Despite Bluehole's PUBG and its largely Chinese demographic-- though, according to PC Games News, many of these accounts are suspected of being fake and mainly used for farming-- Epic Games's Fortnite has reached its 20 million player mark. 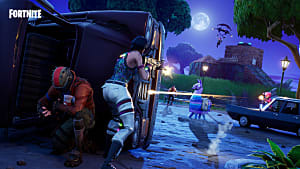 Though there are no specific statistics stating that the majority of the 20 million are playing the game because of its battle-royale mode, since the mode is free-to-play without having to own the main game (which does cost money), doubtless many players entered the ring because of this. 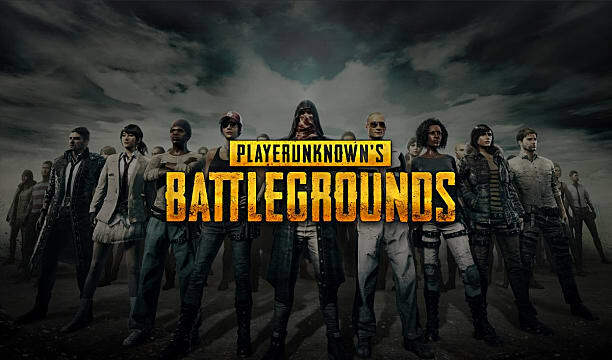 On the other side of the arena, PUBG only has about 10 million players actively playing, but just as people are prone to seek out gossip, they are more likely to get a game that says "Free" rather than "$30," regardless of content and quality. 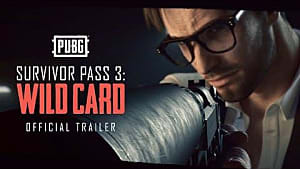 Bluehole feels cheated, no doubt, and their press release criticizing Epic Games has garnered a lot of attention. They feel conned, stolen from, and now they're losing a battle they didn't think they had to be a part of, with only half the audience as another game that's almost exactly the same, but which released months later. 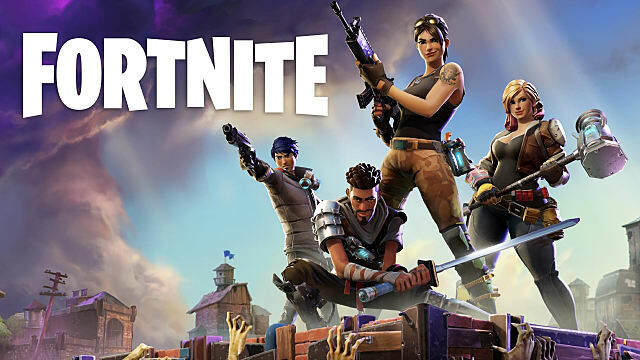 And what if Fortnite makes its way to China? 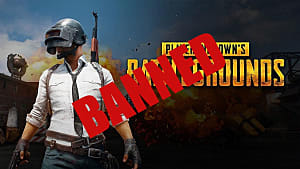 What will happen to PUBG's demographics then? Will they have loyal fans, or will they be abandoned? 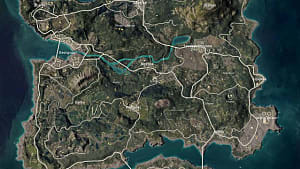 All of this being said, PUBG hasn't had its official release yet. It's still in early access. Come December when it officially releases and the statistics could change. 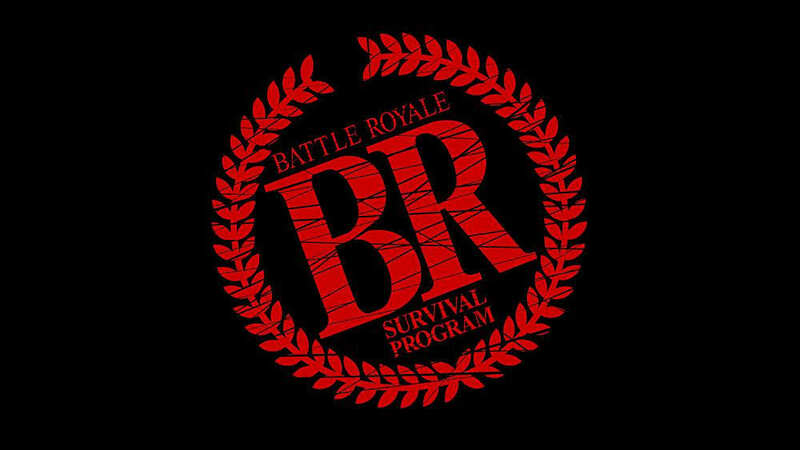 Come December and Fornite gamers could want more of the battle-royale style and eventually venture into buying PUBG if they haven't already. Regardless of what happens, I can't escape the feeling that Bluehole is handling this wrong. Not to be the bearer of contrite expressions, guys, but if you want people to play your game, remember that you catch more flies with honey. Then again, no publicity is bad publicity, right? Oh no. What have I started? In my eyes, the great thing about video games is that if it's good, people will buy it, whether it's free or $60. Sure, free games garner more downloads (tell me you've never heard the term "free pizza" and didn't immediately hunger for pizza--even if it's Dominoes), but if enough people say, "Yo, this game is fun," others are going to be like, "Yo, maybe I should check out this game that people say is fun." 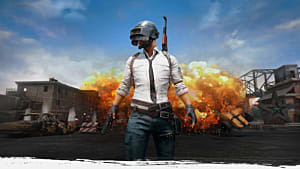 PUBG might be feeling the heat right now, but 10 million players isn't anything to sneeze at, and the players still have the opportunity to praise the game before December. 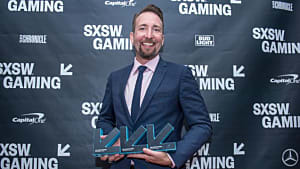 Once the drama dies down, perhaps both games will be able to stay on the market and be talked about as fun games with an intense game-mode instead of fun games with tense publicity and allegations associated with their titles.